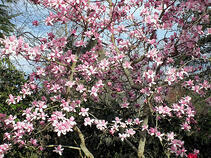 The molecule Honokiol, which is extracted from the bark of Magnolia trees, was found to be effective in protecting the heart from hypertrophy, which can lead to heart failure. The Chicago researchers discovered that Honokiol activates the protein SIRT3 that is involved with slowing aging, reducing stress, and regulating the metabolism. For this study, the Chicago research team injected Honokiol into mice and found that SIRT3 levels nearly doubled when a small amount of Honokiol was injected. The Honokiol protected the heart muscles from damage, reduced the growth of excess muscle cells in the heart, and prevented the heart muscles from stiffing and causing issues with the heart contracting. Even though it is early in the research and there is much more to study, there is potential for Honokiol to be used as a therapy to treat hypertrophy and other heart diseases. “Although we feel this is extremely promising, there is still much work to be done” said Gupta. 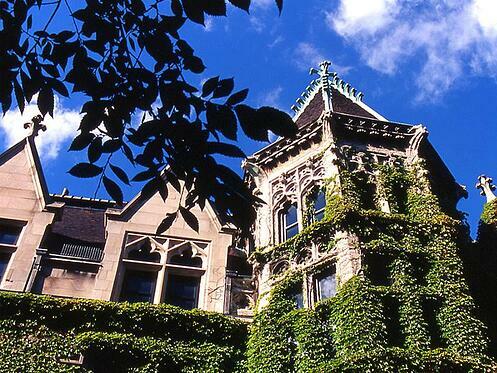 With so much life science funding being granted to the University of Chicago each year, as well as the immense amount of life science research being produced and published, Chicago is a strong research marketplace. Lab supply companies interested in meeting with researchers, lab managers, lab staff, investigators, purchasing agents, and post-doc students in this highly-regarded marketplace are encouraged to participate in the 1st Annual BioResearch Product Faire™ Event at UChicago on Tuesday, October 6, 2015. Discuss and present lab products with active life science researchers. Demonstrate and promote lab supplies. Network with both researchers and other lab suppliers. Nurture new and existing leads. Get exposure, market visibility, and increase their brand awareness.